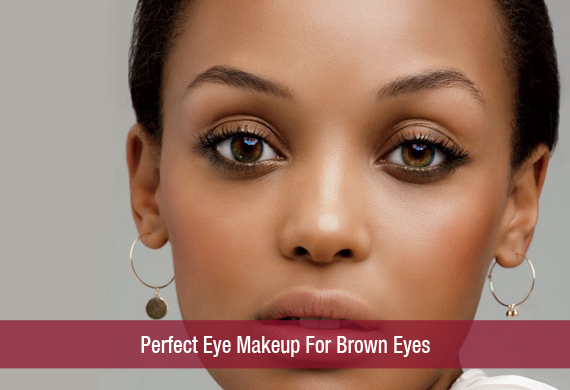 Quick and Easy Tips to Look Stylish This Diwali!!! 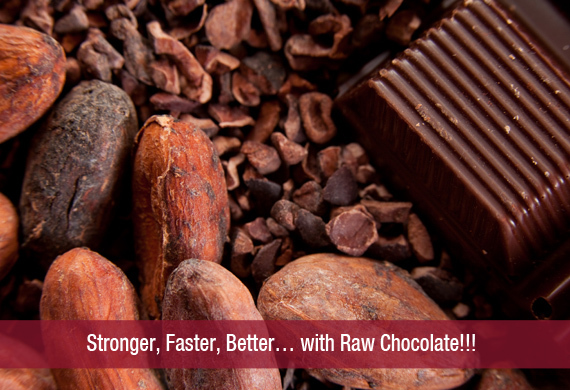 Stronger, Faster, Better… with Raw Chocolate!!! 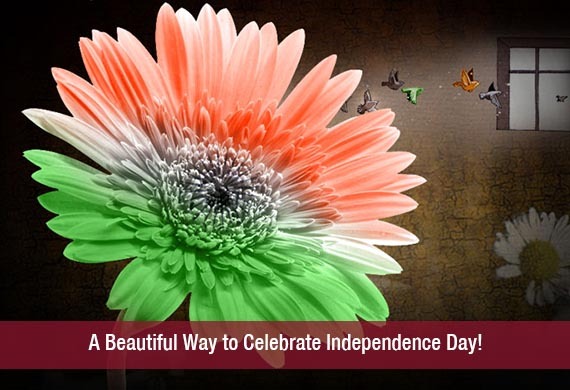 Make this Karva Chauth the best one ever!!! Best Ways to Revive Your Everyday Wardrobe!!! 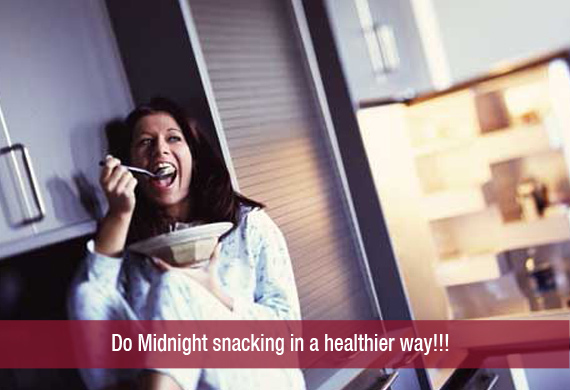 Do Midnight Snacking in a Healthier Way!!! 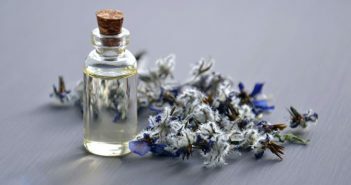 Fragrances That Will Blow Your Mind! How to Choose the Perfect Maternity Nursing Bras? Overcome a Fashion Rut with Mix-n-Match Trick! 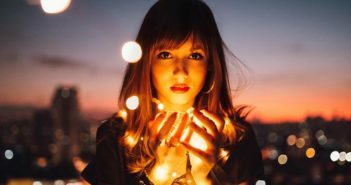 Do You Know Why Women Love Shopping? 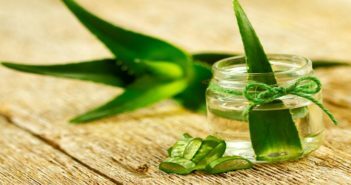 What Works Best- BB or CC Creams? 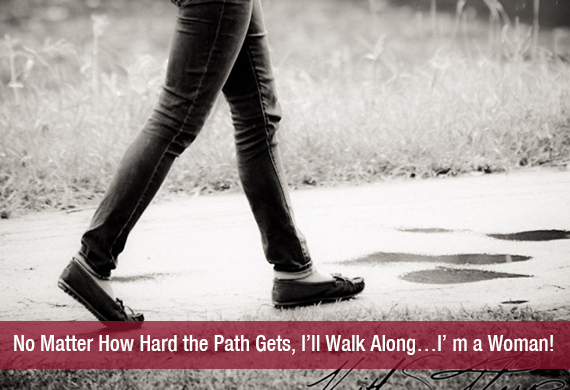 No Matter How Hard the Path Gets, I’ll Walk Along…I’ m a Woman! An Epitome of Perseverance – Real Woman Never Gives Up! 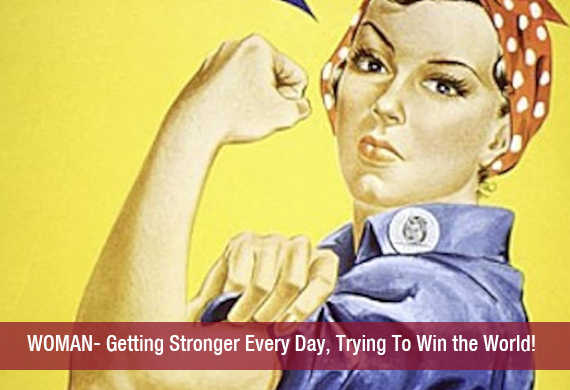 WOMAN Empowerment – Getting Stronger Every Day to Win the World! 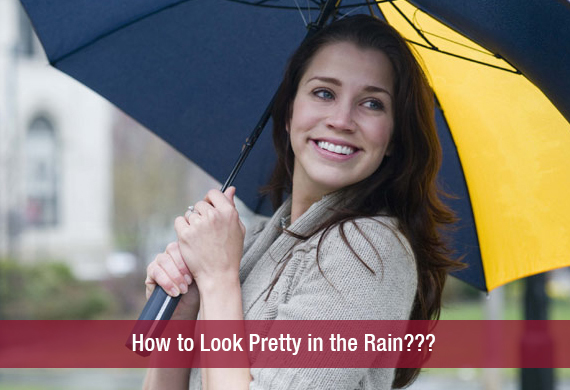 How to Look Pretty in the Rain?? ?